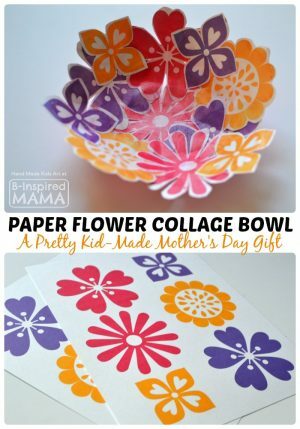 Handmade Mother’s Day Cards Little Fingers can Make! 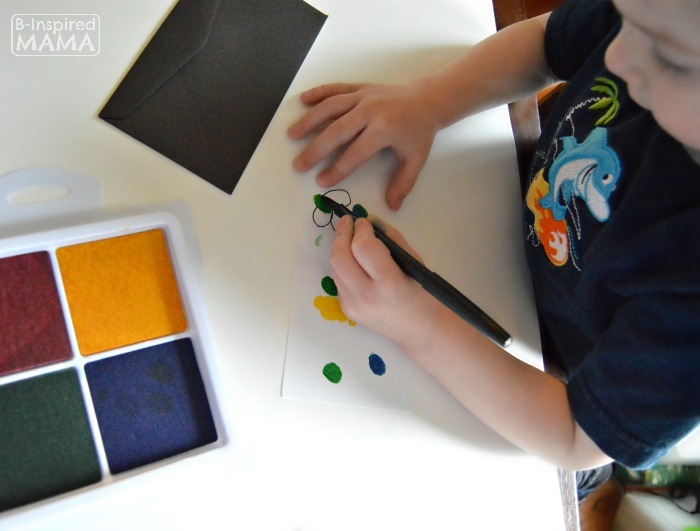 Our fingerprint Pointillism painting fun yesterday got me all inspired to do some more fingerprint crafting. 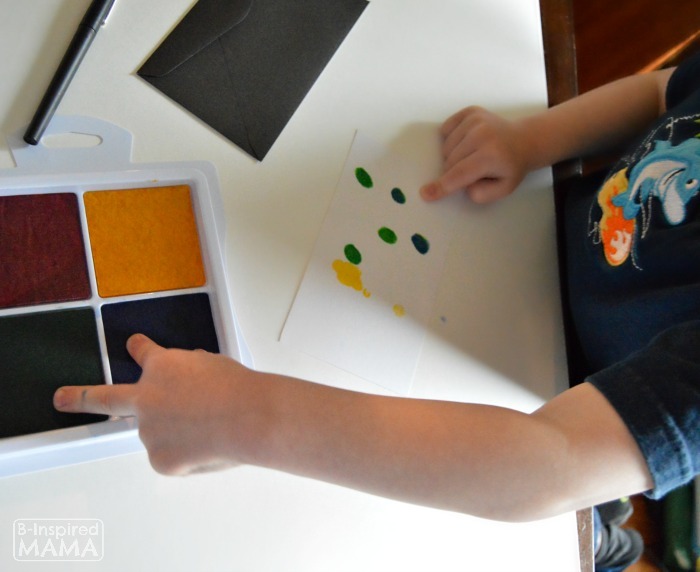 I knew colorful kids’ fingerprints would be adorable on handmade Mother’s Day cards. 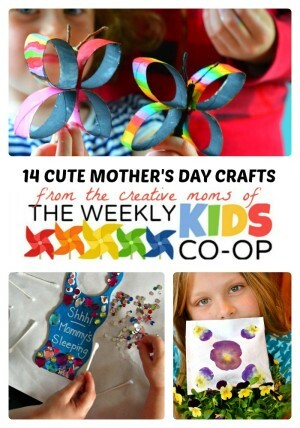 These handmade Mother’s Day cards are easy enough for any kiddo to make for their mama (or grandma!). And what mom doesn’t love their kid’s sweet little fingerprints?! 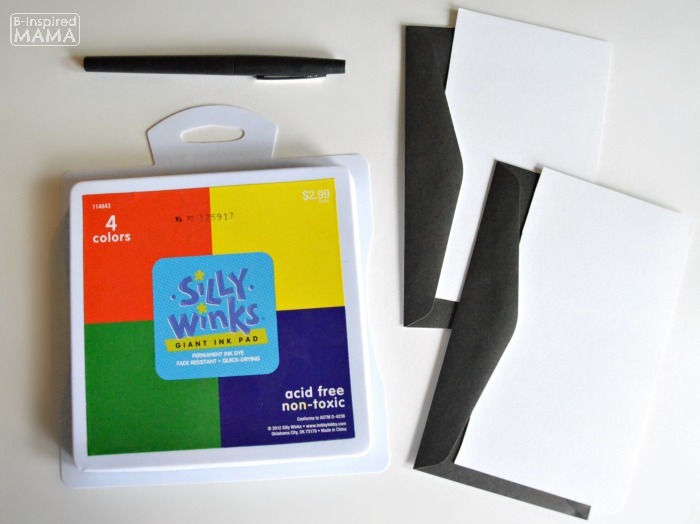 Have your child put a few fingerprints across the middle of a blank note card. Explain that these will be the centers of pretty flowers. So flower colors would work best, but of course, always respect a child’s creative choices. Mom will be happy with any fingerprints – even if they don’t end up looking like flowers! 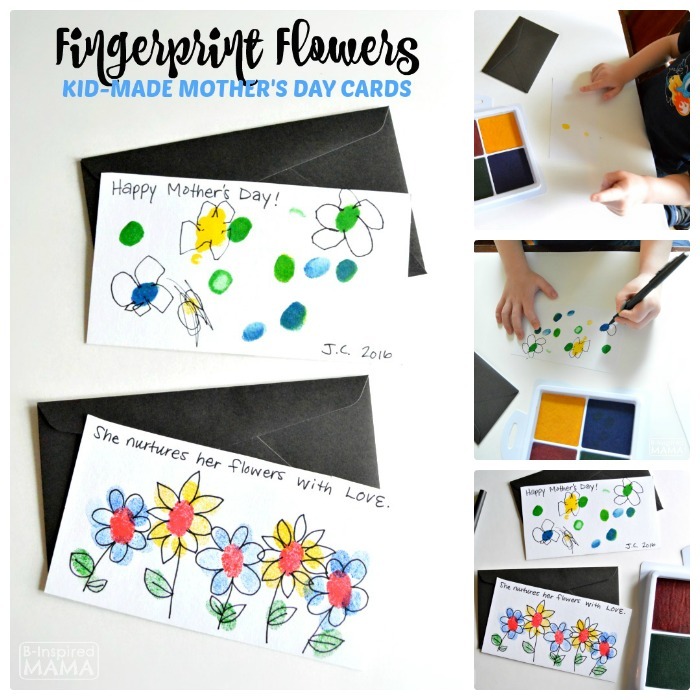 Once the fingerprints on the card are dry, have your kiddo use a black felt tip marker to add petals (around the fingerprints), stems, and leaves. 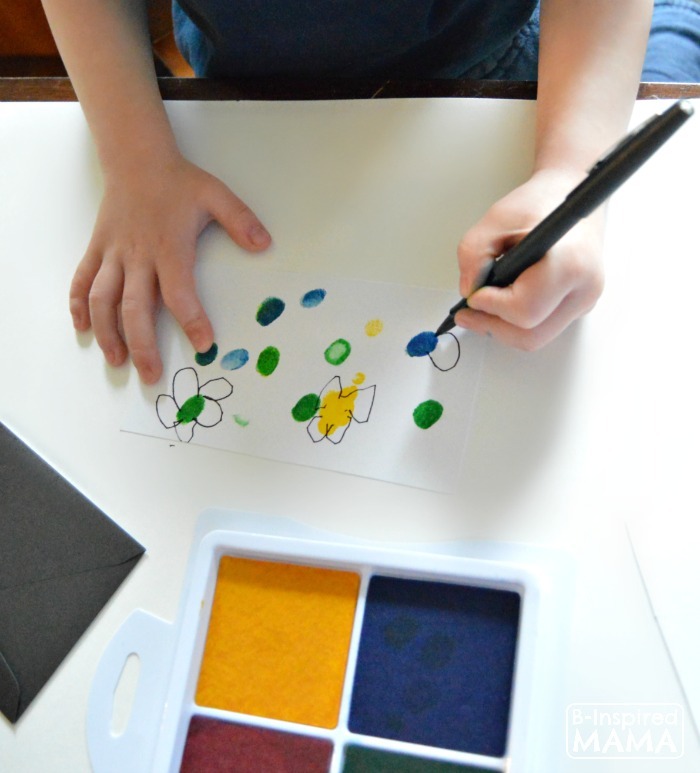 Let your little ones add more fingerprint colors to the petals and leaves if they’d like to. 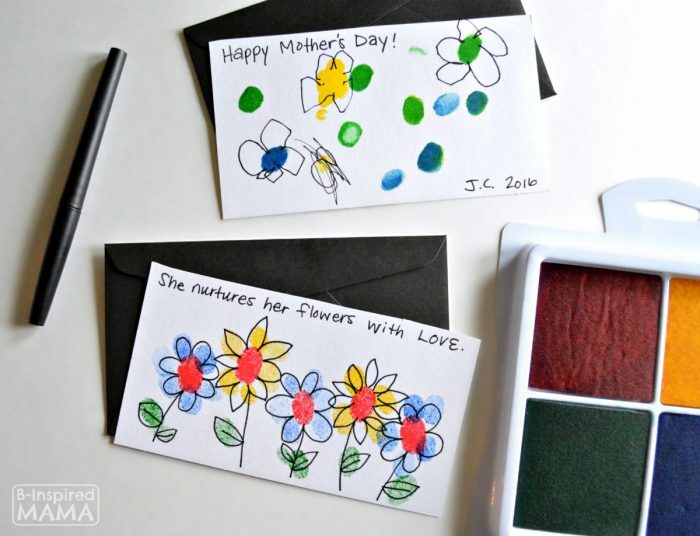 Use the felt tip marker to add a “Happy Mother’s Day!”, a quote about flowers, or sweet note to mom. If your child is of writing age, encourage them to do this themselves. 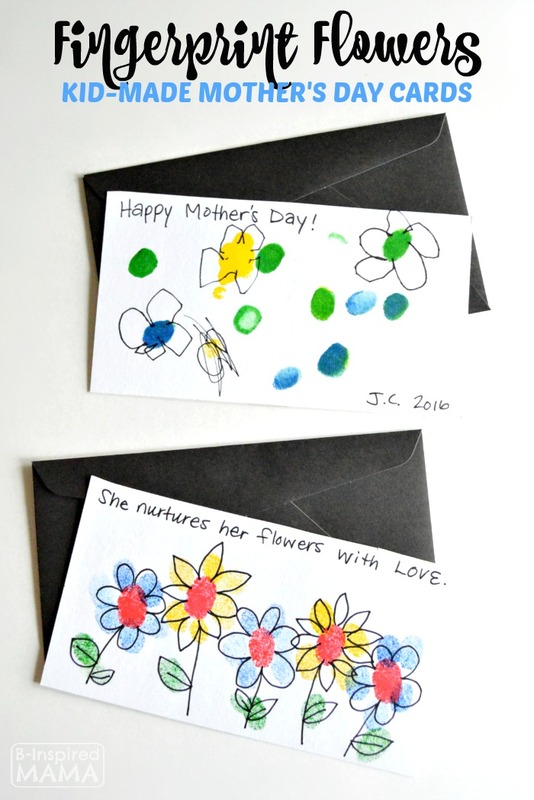 REMEMBER: The looks of the finished handmade Mother’s Day card doesn’t actually matter much. Any mom or grandma will love it regardless.